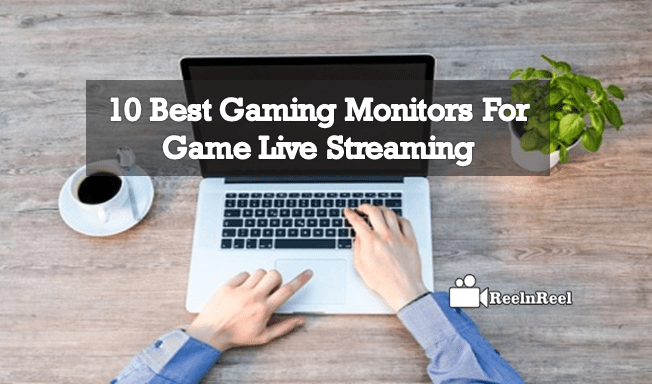 Games live streaming requires a powerful monitor that can display action without causing any blurred images, flicker and others. It should deliver an immersive gaming experience. Acer XR382CQK is a curved screen monitor. The user can see accurate colors and this expensive monitor gives best gaming performance. LG 38UC99-W is also a curved screen monitor. Though the price is slightly on the higher side it is worth for its outstanding colors and gaming performance. AOC C3583FQ is another best monitor for live game streaming. Speedy refresh rate and multiple video inputs are the important features. Smooth gaming performance is given by this curved gaming monitor by using AMD FreeSync technology. Acer Predator XB271HK is an ultra high definition gaming monitor can give highly detailed UHD image quality. It delivers accurate colors. ViewSonic XG2700-4K is 27 inches gaming monitor. It uses AMD FreeSync anti tearing technology to give excellent gaming performance. Delivers accurate color. Dell 24 S2417DG gaming monitor comes with fully adjustable stand and bezel free cabinet. It delivers high-resolution gaming performance by using the Nvidia G-Sync anti tearing technology. Asus ROG Swift PG258Q comes with gamer friendly features and adjustable stand. Ultra fast refresh rate and Nvidia G Sync Technology help in delivering excellent gaming performance. LG 34UC79G-B is slightly curved monitor comes equipped with a game friendly feature, speedy refresh rate and AMD freesync enabled. AOC Agon AG271QX supports AMD FreeSync technology and the refresh rate is also high. Solid gaming performance can be expected. Samsung LC27F591FDN is cured screen monitor for best gaming live streaming. This comes at an affordable price. Price of the monitor depends on the screen size, panel technology and other features. The above is the best gaming monitors in the market now. Read the reviews of each before buying and compare the prices. What is Video Translation and Multilingual Subtitling?